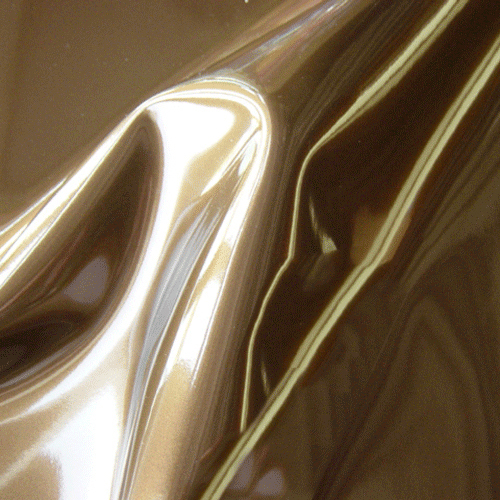 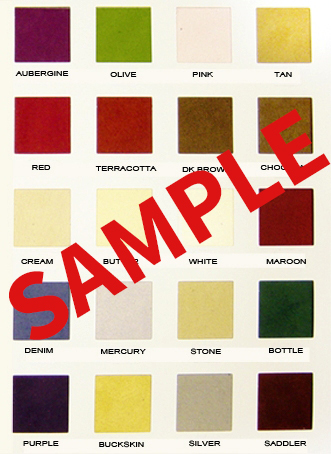 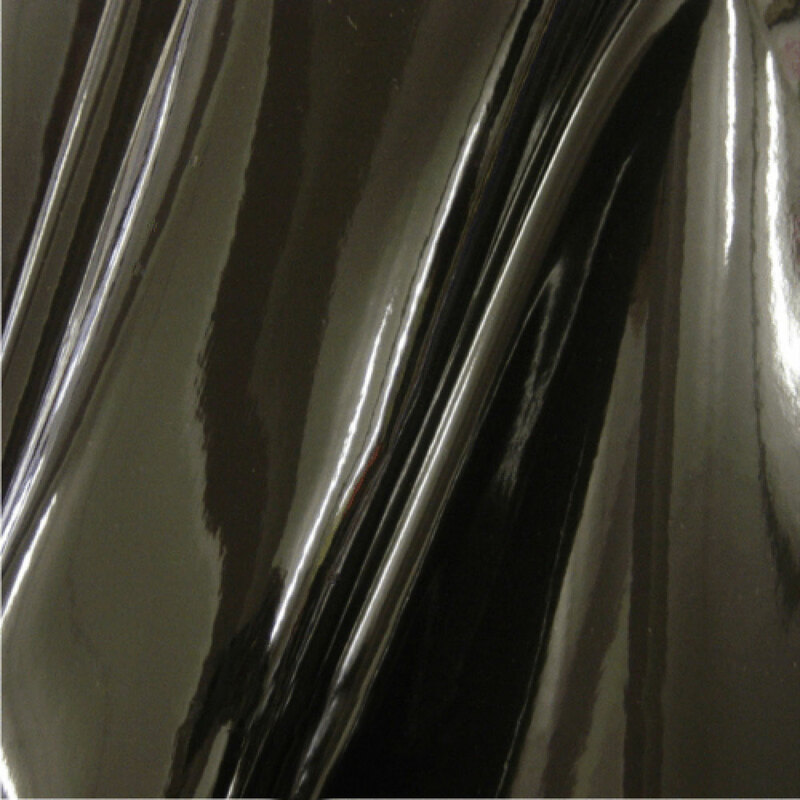 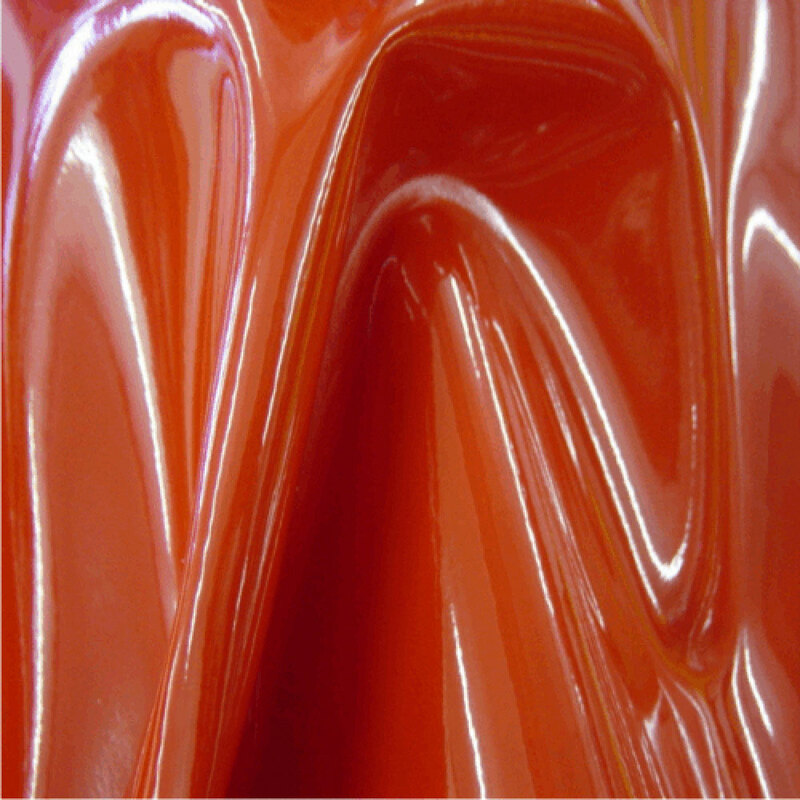 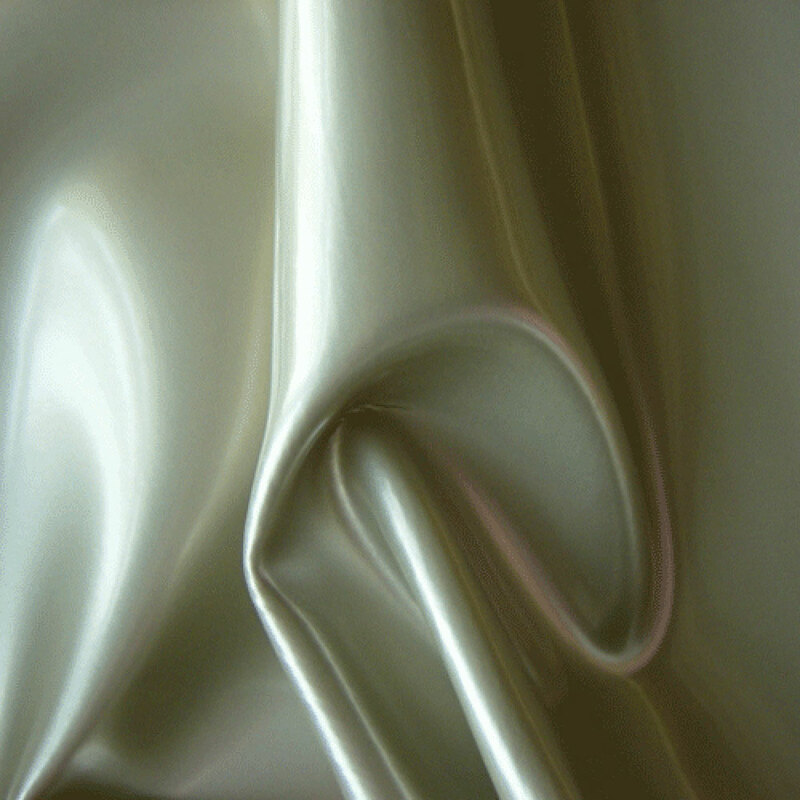 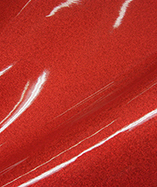 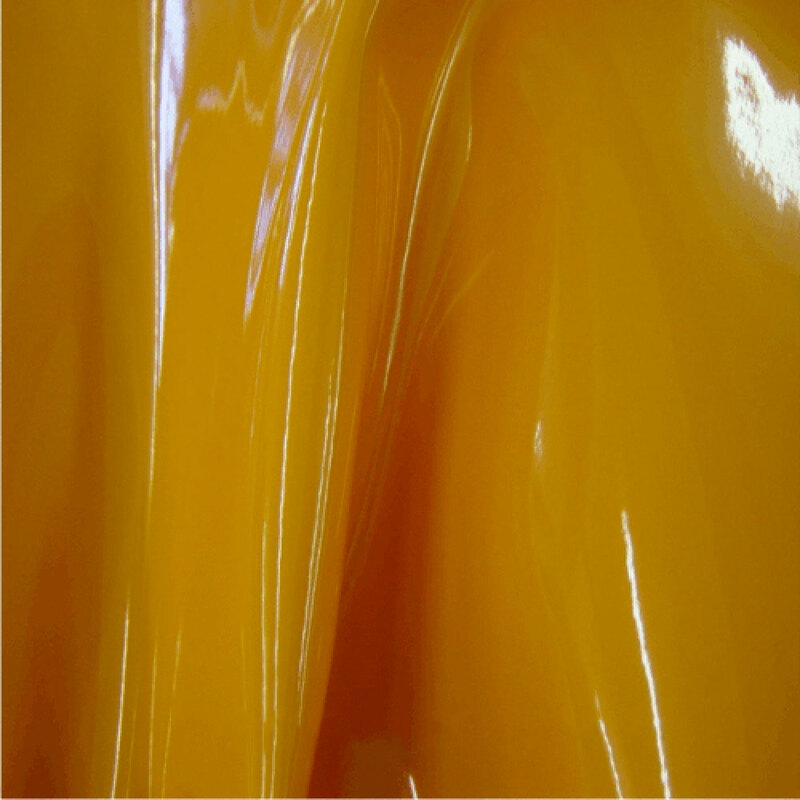 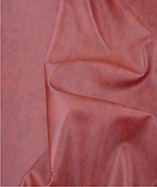 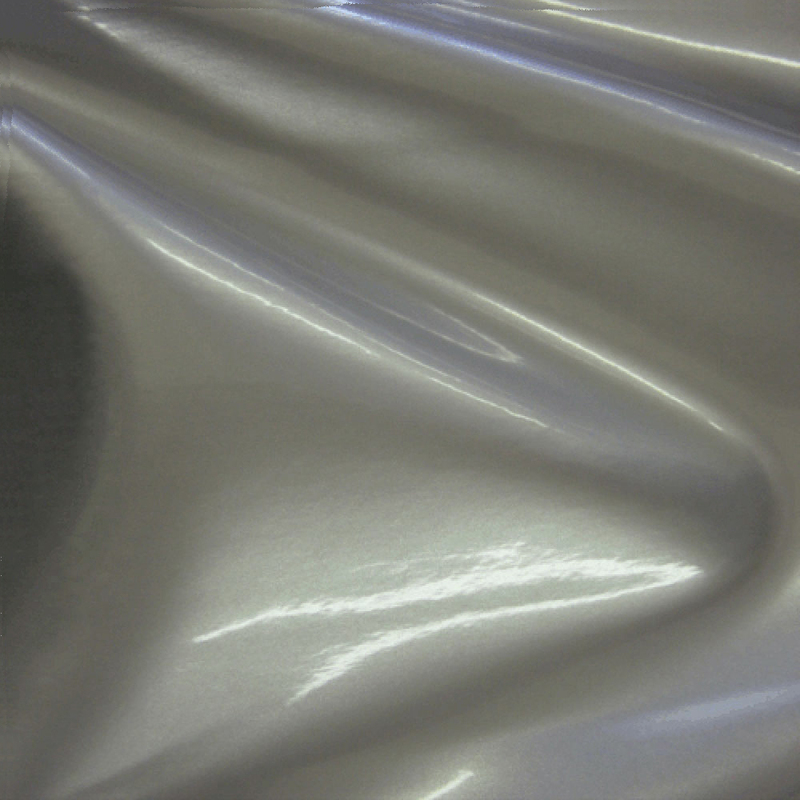 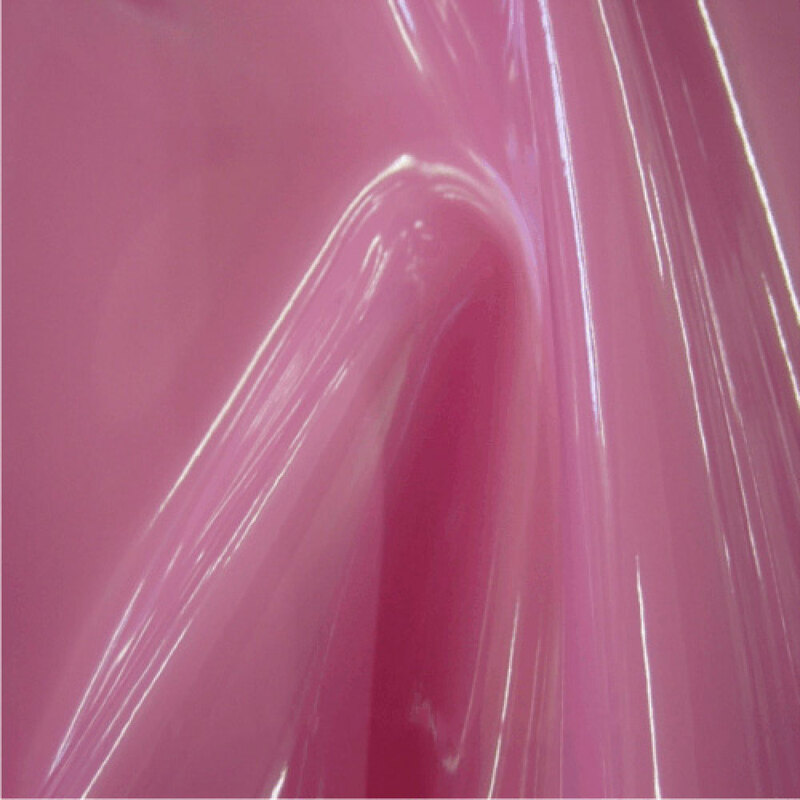 Get a sample of "Chocolate (3568)"
High Gloss Fire Retardant PVC Vinyl. 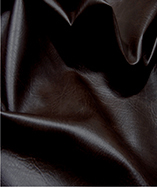 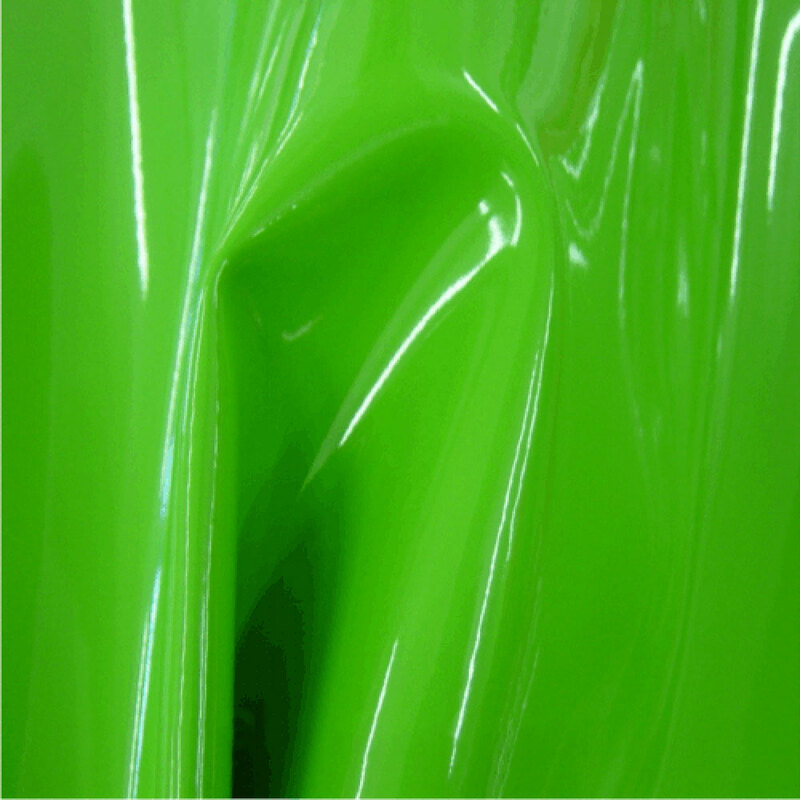 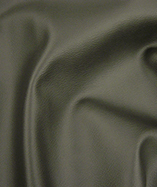 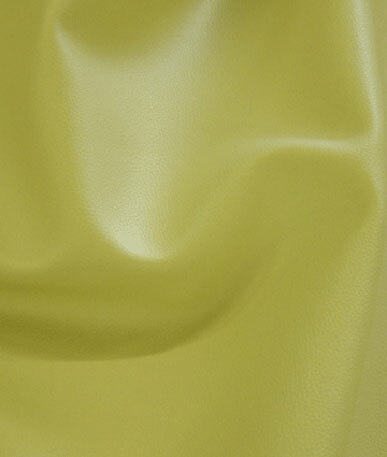 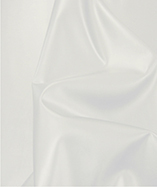 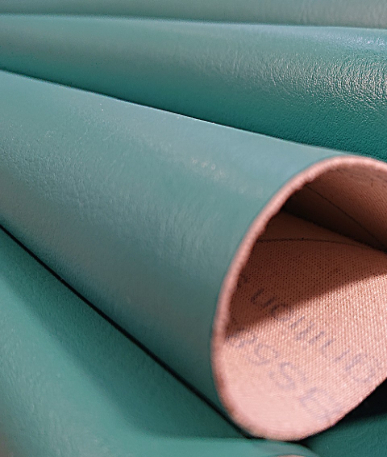 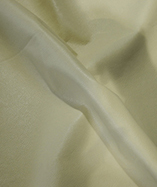 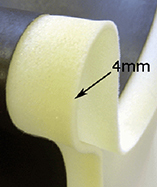 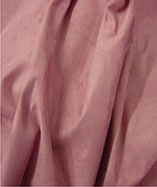 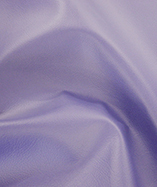 High-quality synthetic leatherette. 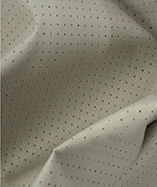 Ideal for Upholstery, bags etc. 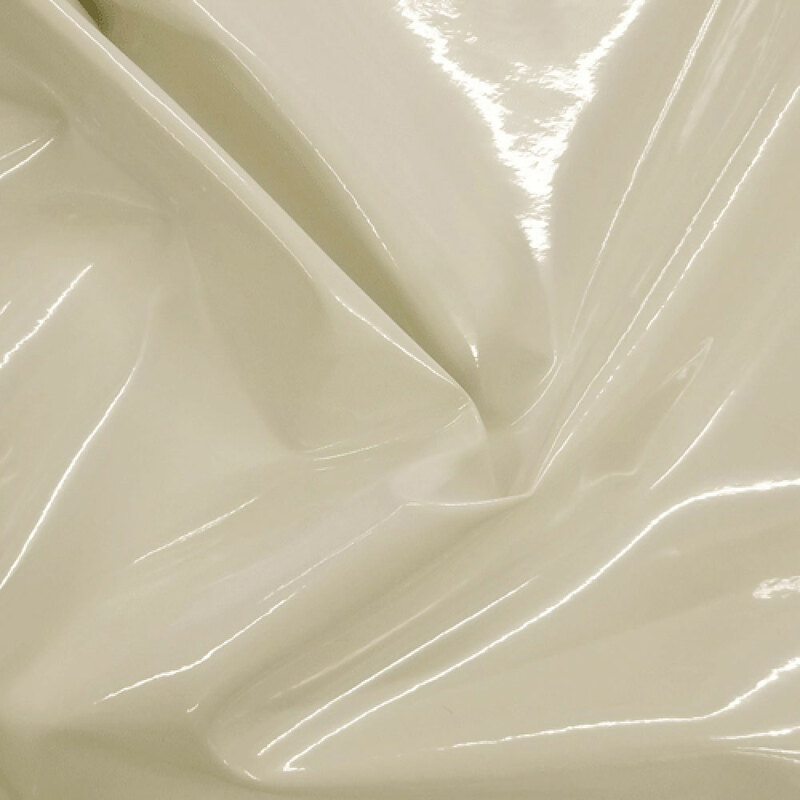 long shelf life. 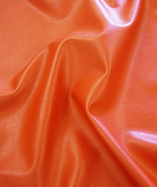 This fabric is UV resistant, waterproof, tear-resistant, salt water resistant and hypoallergenic, Lightfastness 6, urine and sweat.